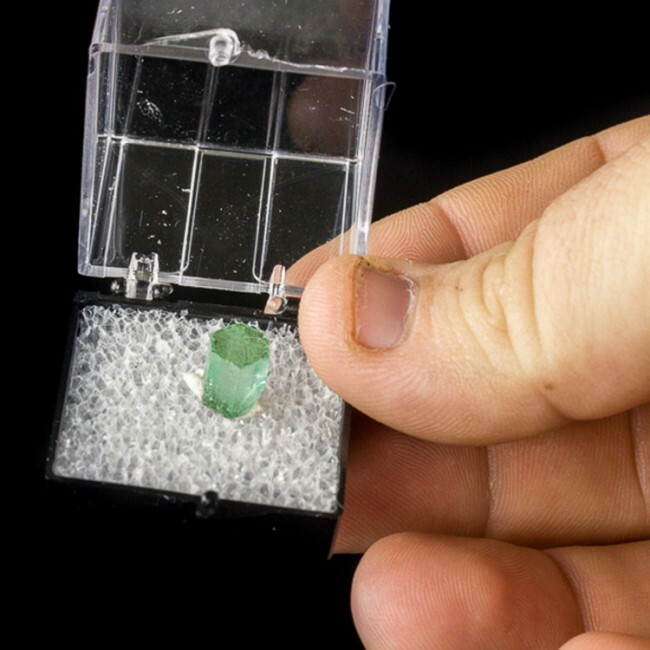 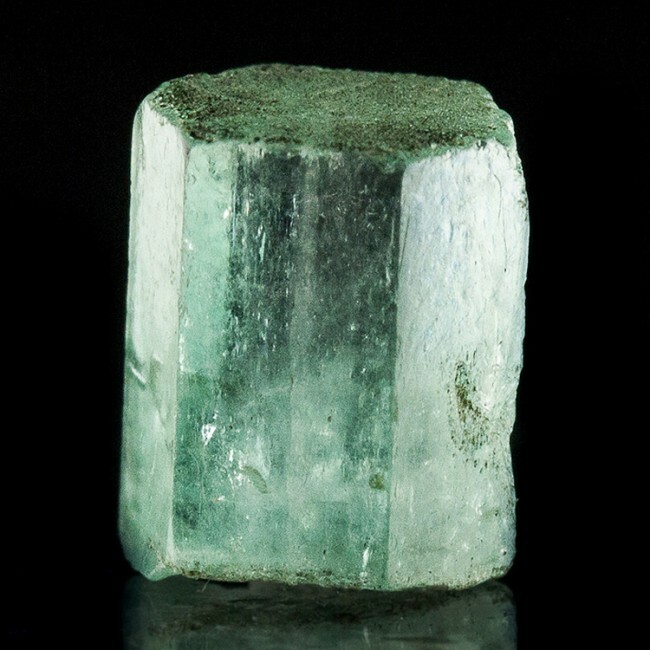 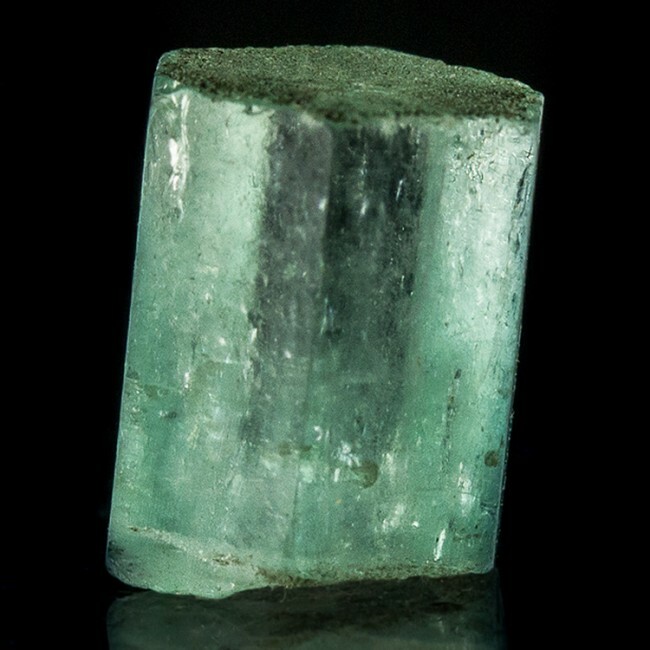 Size 0.4" x 0.3" x 0.2"
This .4" emerald crystal is colored a gorgeous, slightly blue shade of green that is reminiscent of the color of the best emeralds from Colombia. 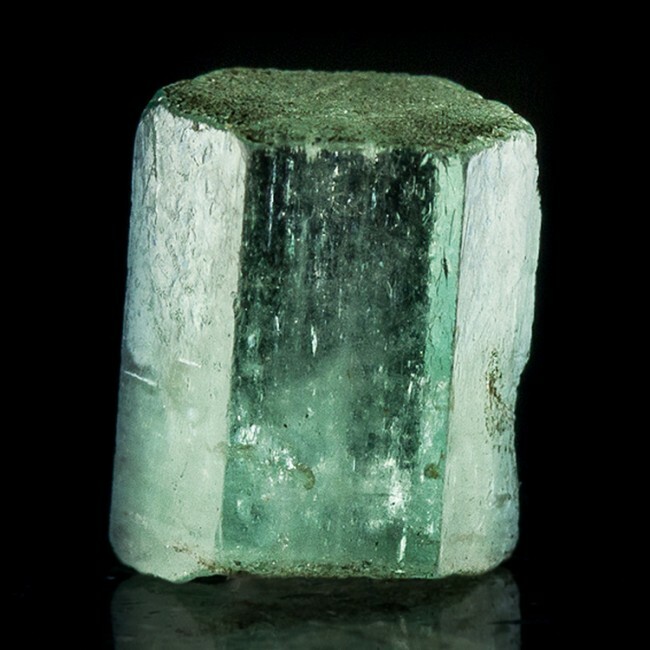 It is transparent and gemmy, with the typical inclusions. 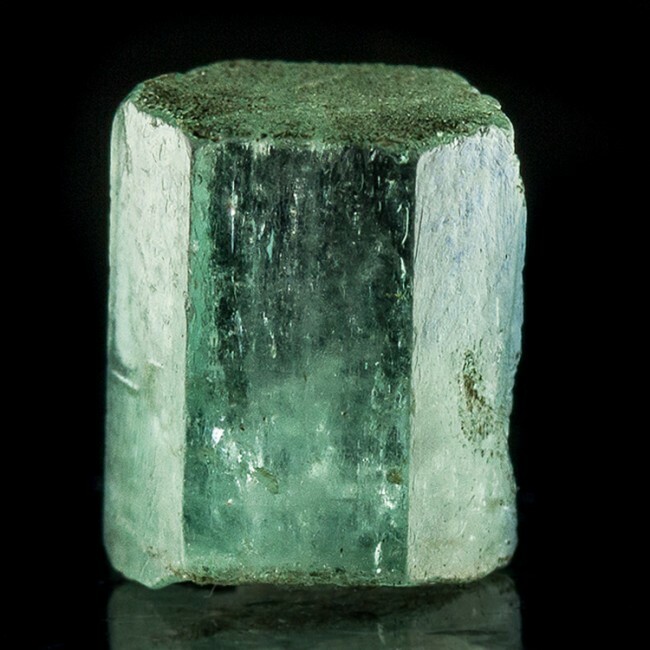 This fine crystal from the historic Muzo Mine has brilliant, glassy sides and a pristine flat termination.